Experts say that it will not kill off all of the tigers in Russia because their population is so widely spread, but if the outbreak happens in India, it very likely could lead to the extinction of the sub-species. All they can do is hope that people will begin to vaccinate their canines against distemper to help keep it from spreading. The danger of infected wild tigers is that they are loosing their fear of humans since they are so ill and are openly walking across roads and even into towns. Although the tigers are sick they are still capable of harming humans and livestock if provoked, which is creating a dangerous situation for humans and cats alike. 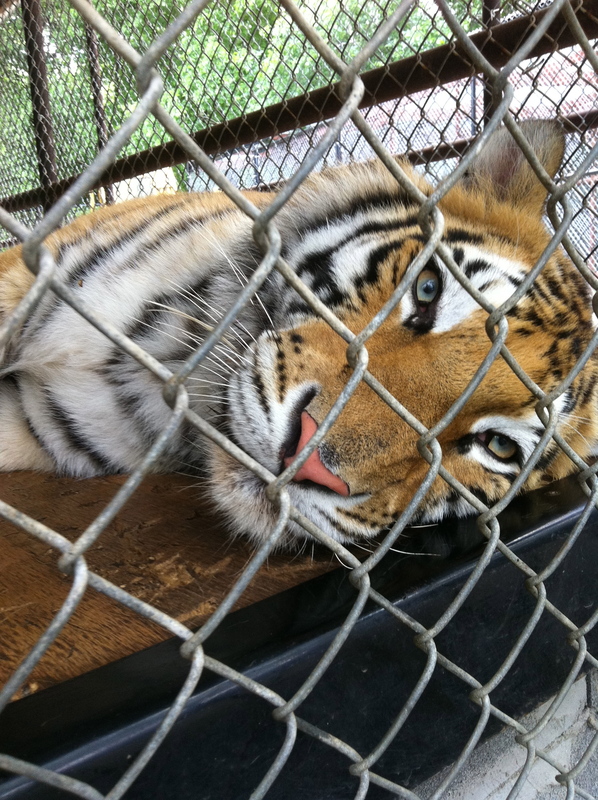 It is estimated that about 15% of the Russia tiger population has been infected.